Saturn is the planet named after the ancient Roman god Saturn, equivalent of the Greek Cronus or Kronos. He was a god of time, but also a god of agriculture, the astronomical symbol of the planet representing the god’s sickle. 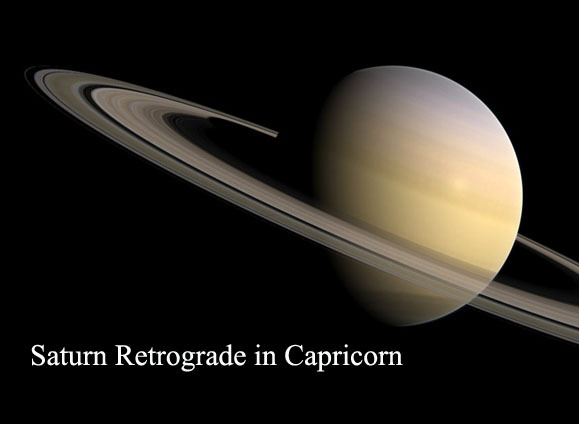 In astrology, Saturn is associated with career, authority figures, stability and traditions. The planet also concerns a person’s sense of duty, discipline and responsibility. The fifth movement of the suite has the title „Saturn, the Bringer of Old Age“. It was written in 1915. 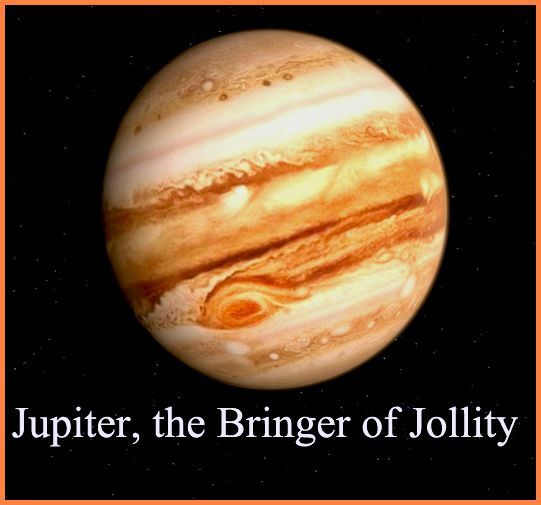 The title refers to the Roman and especially the Greek mythology, who tells us that Saturn overthrew his father Uranus. Then, he ruled during a mythological so-called Golden Age, until he was overthrown by his own son Zeus and imprisoned in Tartarus. So, the golden age of Saturn was an „old“ age compared to the age of Jupiter. By extension Golden Age denotes any period of primordial peace, harmony and stability. Holst conceived the idea of „The Planets“ in 1913, partly as a result of his interest in astrology. 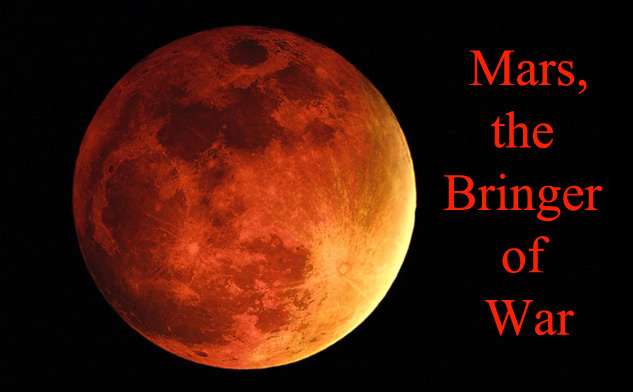 The writer and journalist Clifford Bax introduced Holst to astrology, in the spring of 1913, in Majorca. Then, Holst became a devotee of the subject, studying natal charts of his friends. He also read the works of the British astrologer Alan Leo (1860-1917), author of „Practical Astrology“, „How to Judge a Nativity“, „The Key to your own Nativity“ or „What is the Horoscope and How is it Cast“. 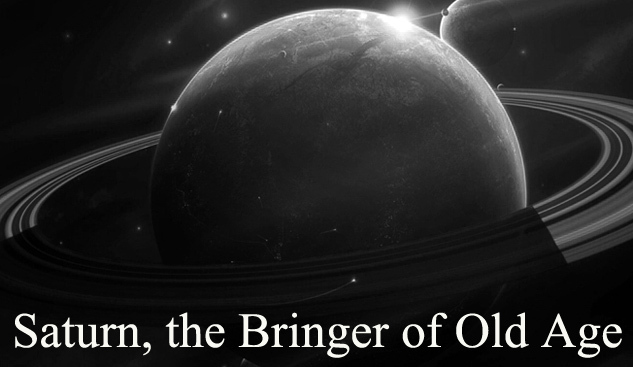 Share the post "Saturn, the Bringer of Old Age – Music of the Planets"